It can be complicated enough planning a well-rounded menu of camping or backpacking meals without dietary restrictions; with them, it can seem all the more daunting. Here at Mountain House, we’re happy to supply such nutritionally rich and flavor-packed meals to outdoorspeople, and also happy to offer tips for those who need to more meticulously manage their Great Outdoors cuisine for health/lifestyle reasons. If you’re on the ketogenic (“Keto”) diet, or somebody else in your camping party is, we’ve pulled together some low-carb recipe ideas well suited for the campsite. 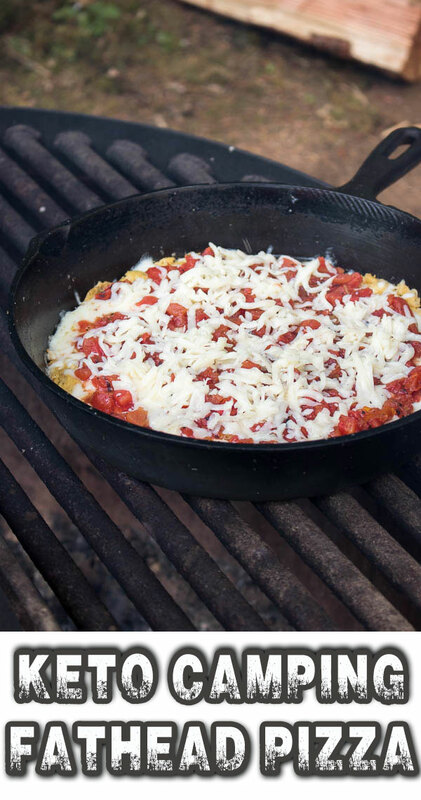 Certain of our Mountain House meals could also qualify for Keto camping depending on your personal preferences, so we’ve highlighted those at the end of this roundup. Read on for some Keto camping recipes schemed up by some creative and helpful culinary types from all across the blogosphere! The most important meal of all, right? Essential for firing up those metabolic engines for hitting the trail, running the river, or a morning bike ride through the campground or beyond. Here are some Keto camping and Keto backpacking foods to kick off the day’s adventuring! 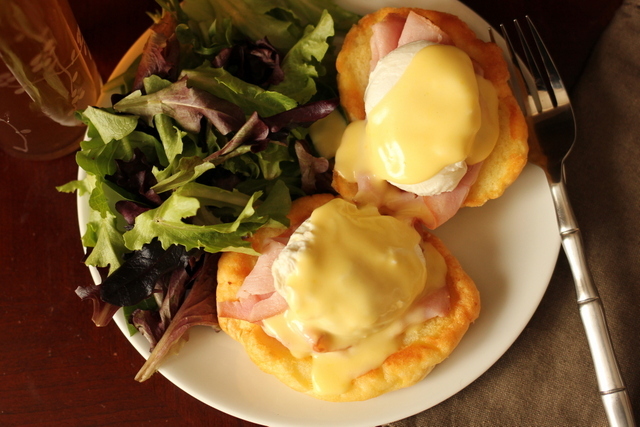 A little pre-camping prepwork means you can bring a bit of fine-dining-style elegance to the campsite breakfast table courtesy of Maria Mind Body Health LLC’s Keto-friendly Eggs Benedict recipe, which features some luscious hollandaise sauce. 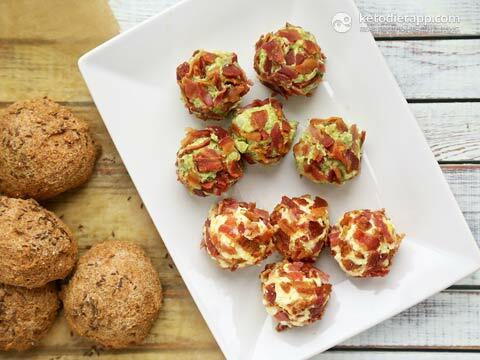 You may be familiar with sweet fat bombs, but the savory route’s just as delicious—as this breakfast-worthy recipe for Bacon & Egg Fat Bombs from Martina’s KetoDiet Blog demonstrates. 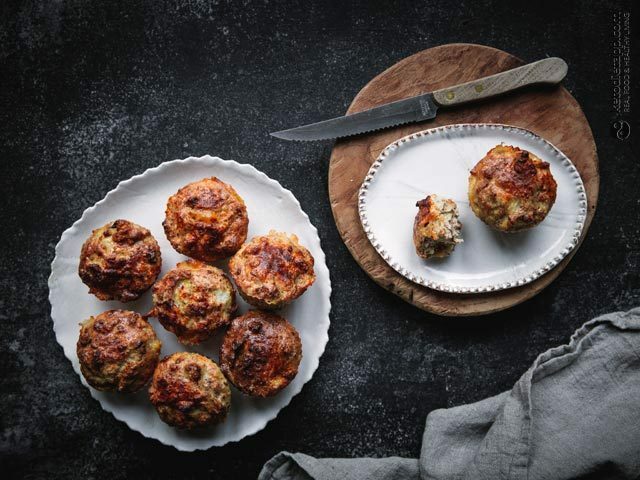 Roasted cauliflower is the toothsome secret behind this Keto muffin recipe, also from the KetoDiet Blog. Bake them ahead of time and treat the whole gang to their caramelized charm the first morning of your camping trip! 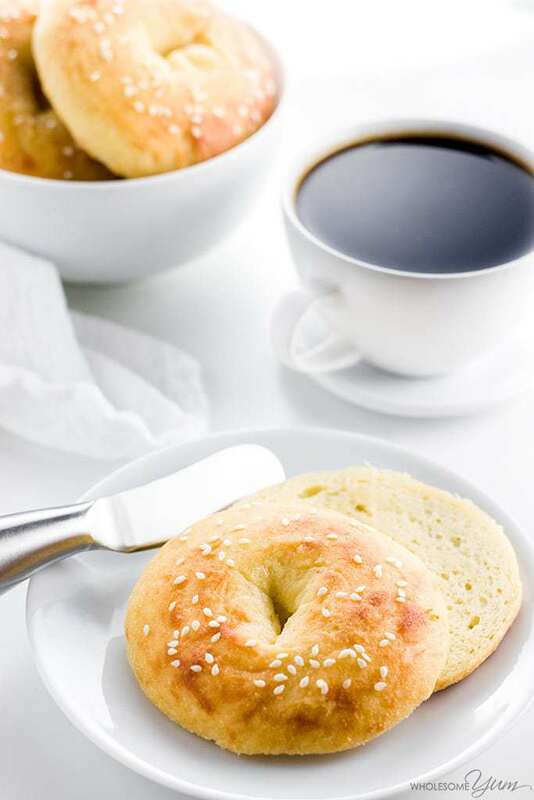 At Twin Dragonfly Designs, Heather put together this great roundup of Keto camping recipes, which pointed us to an alluring low-carb bagel recipe from Wholesome Yum. 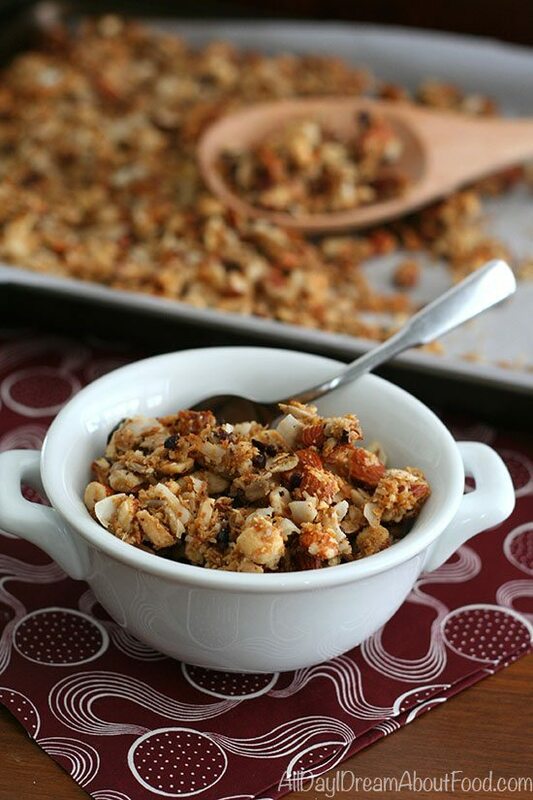 You won’t miss cereal when you tuck into this low-carb, gluten-free granola for breakfast! From deli meat and roasted veggies snuggled inside low-carb wraps or other bread substitutes to salad greens, you’ve got a lot of options for easy Keto camping lunch fare. 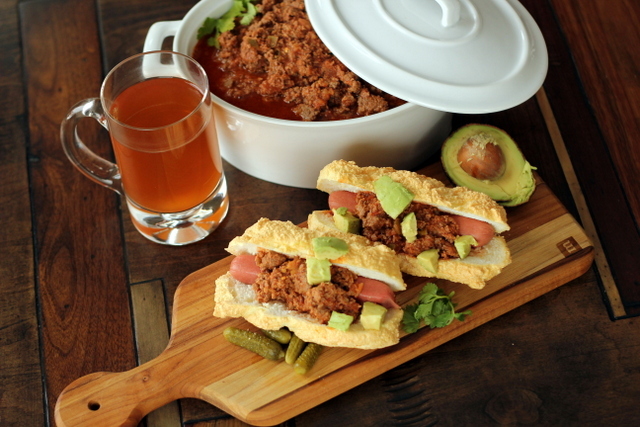 Whip up this Paleo Chili before your trip and it becomes a readymade source of crowd-pleasing lunchtime deliciousness. 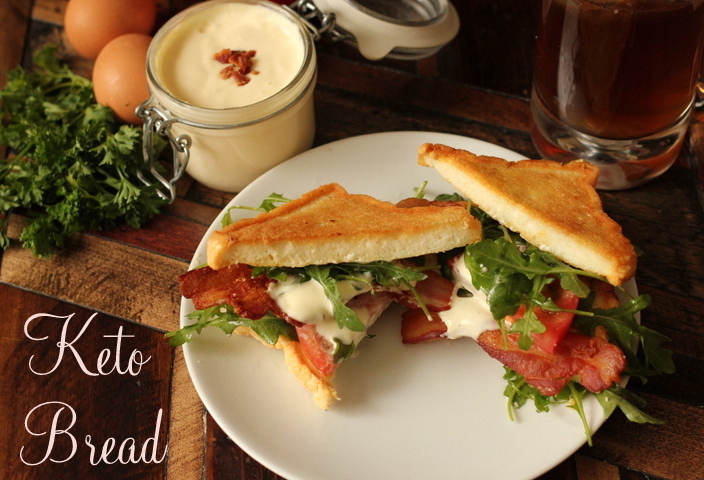 Make Maria’s Keto version of bread, and you’ve got a whole universe of low-carb sandwich possibilities at your disposal. 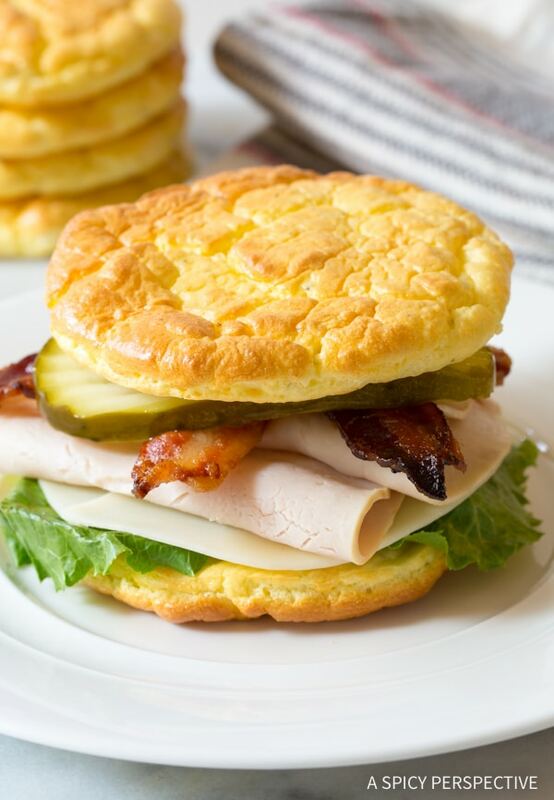 Here’s another Keto-friendly alternative to traditional bread, whipped up with eggs, cream cheese or cottage cheese, and cream of tartar, courtesy of Sommer’s A Spicy Perspective website. Cursed with a common name bland at best and unappetizing at worst, eggplant’s actually extraordinarily delicious when baked or roasted—all the more so when prepared over coals. 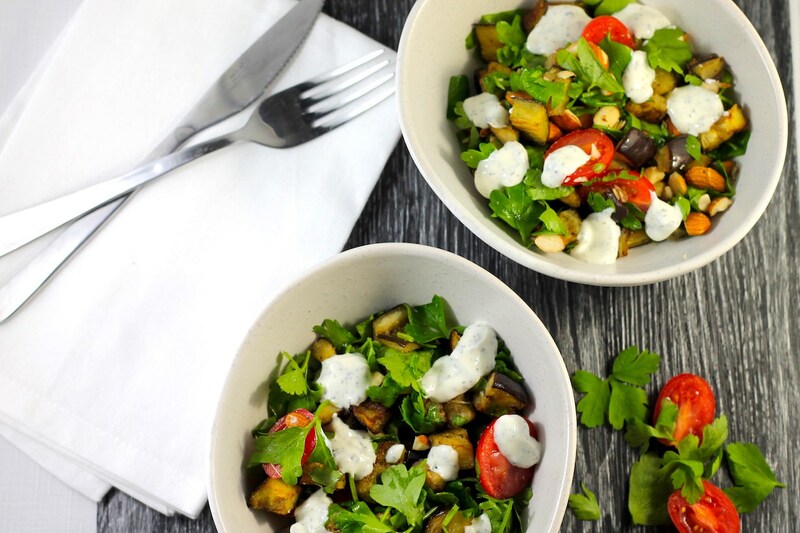 Here’s a recipe for eggplant salad from Rachel (the Aussie Keto Queen) that makes a great campground or picnic-area lunch, with the star vegetable either cooked beforehand at home or over the previous night’s campfire. A leisurely evening around the campfire accommodates a whole wealth of grilled Keto-friendly dinners—and many fire-cooked options can be adapted to the backpacking stove as well. 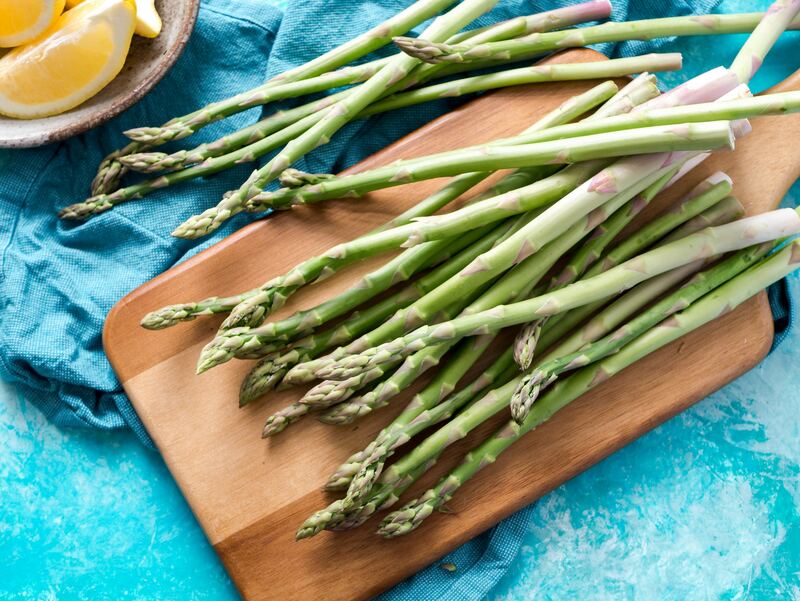 A bundle of healthy, char-kissed asparagus stabilized over the coals by a mouthwatering strapping of bacon? All-righty, then. 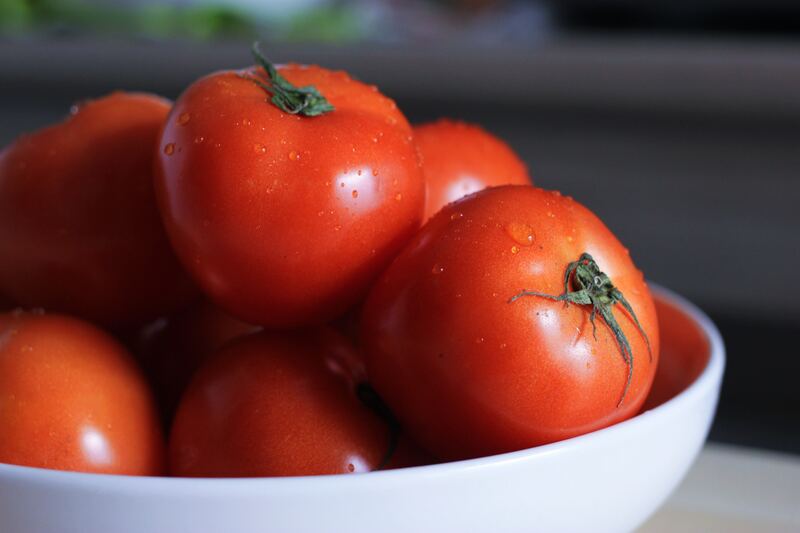 We also love Low Carbe Diem’s suggestion of using grilled tomato halves as a substitute for a hamburger bun. 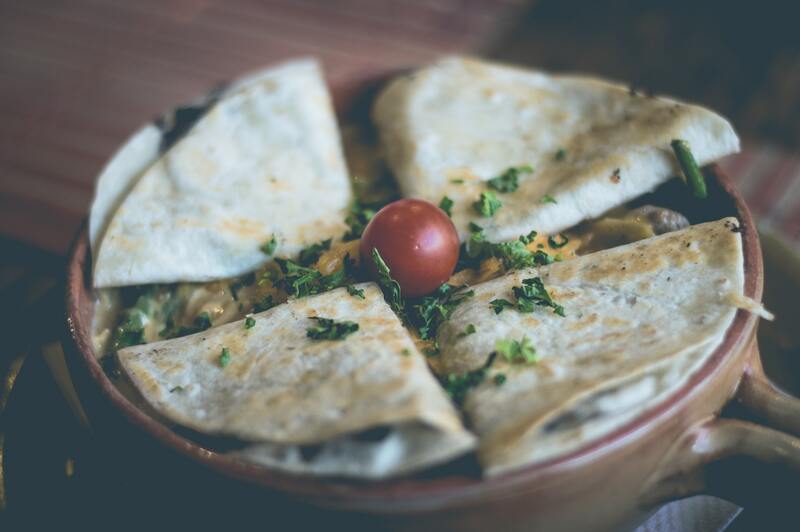 Yet another Low Carbe Diem Keto camp dinner idea: quesadillas grilled in foil over coals. Pizza’s a perennial craving in the Great Outdoors for many people, but of course, traditional versions are too carb-loaded for the Keto diet. Never fear: Shock Munch has this recipe for a low-carb alternative cooked with cast-iron over the grill! 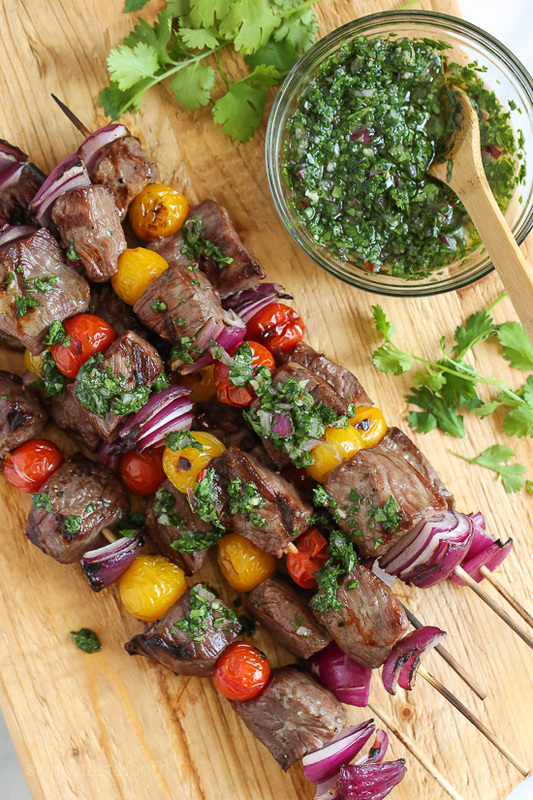 Kebabs are the perfect Keto camping food for dinnertime, and this recipe from Gina Homolka’s Skinnytaste.com—easily adapted for the campfire—takes it to the next level courtesy of to-die-for chimichurri sauce. 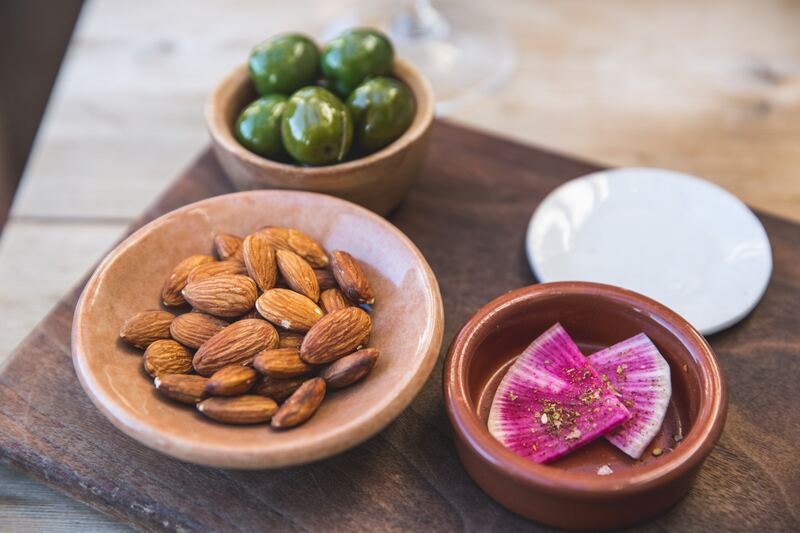 Used without qualifiers, the word “snacks” can have a pretty lousy connotation among those watching their waistline or otherwise concerned about a healthful and balanced diet. 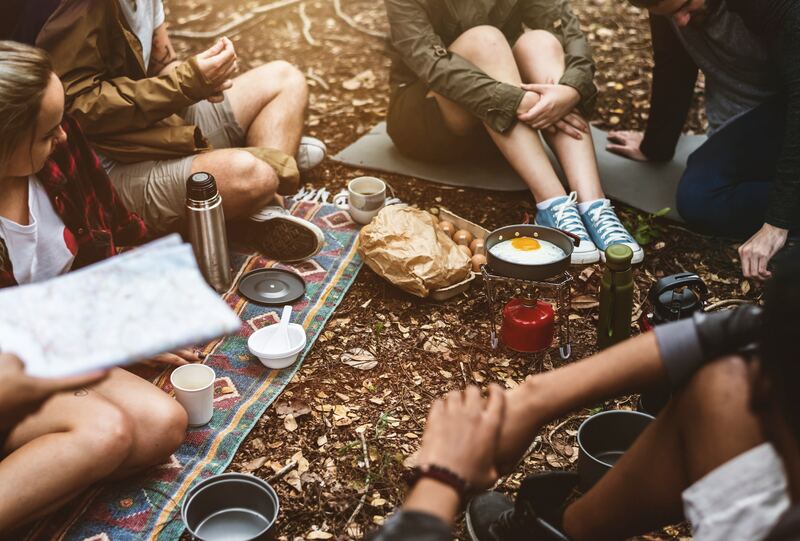 But thoughtfully chosen snacks are campers’ and backpackers’ best friends, supplying critical energy for hiking, paddling, and other rigorous outdoor activities and often serving as a stand-in for a full meal when circumstances prevent a big breakfast, lunch, or dinner. Here are some fun ideas for Keto camping snacks! Great sources of proteins and fats, nuts make classic trailside fuel. 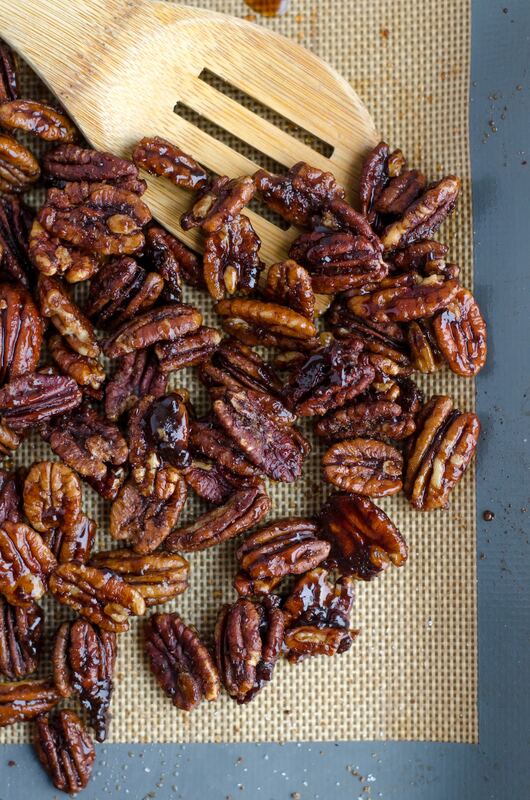 Over at Low Carbe Diem, you can find a recipe for Spiced Roasted Nuts incorporating such zestiness as chipotle powder, ground cumin, and pepper. Low Carbe Diem also suggests a fire-grilled foil packet of low-carb, snackable goodness comprised of olives, red pepper flakes, and minced garlic. As Heather notes in her Twin Dragonfly Designs collection of Keto camping recipes, her Tinfoil Packet Nacho Dip—a surefire hit for any campsite appetizer course—can easily be converted to a Keto-friendly dish by replacing chips with veggies as the dipping element. 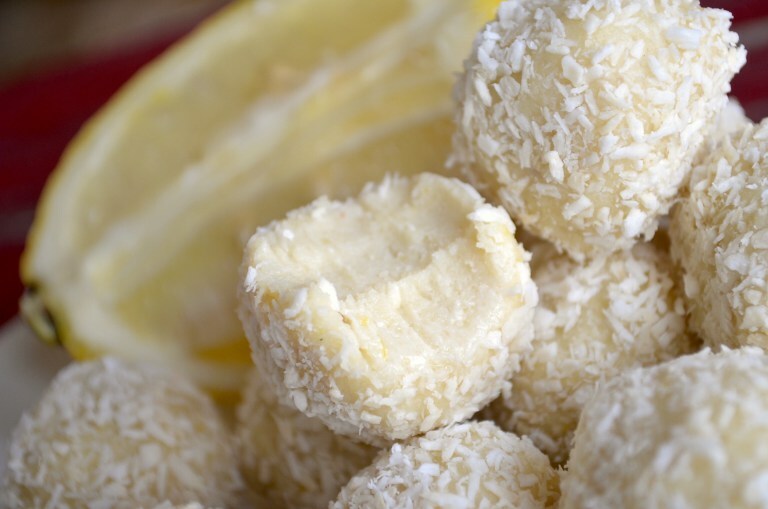 Prepare to knock the socks off your camping companions with Mouthwatering Motivation’s Keto Lemon Coconut Balls: a no-bake dessert course that’ll have ‘em raving. 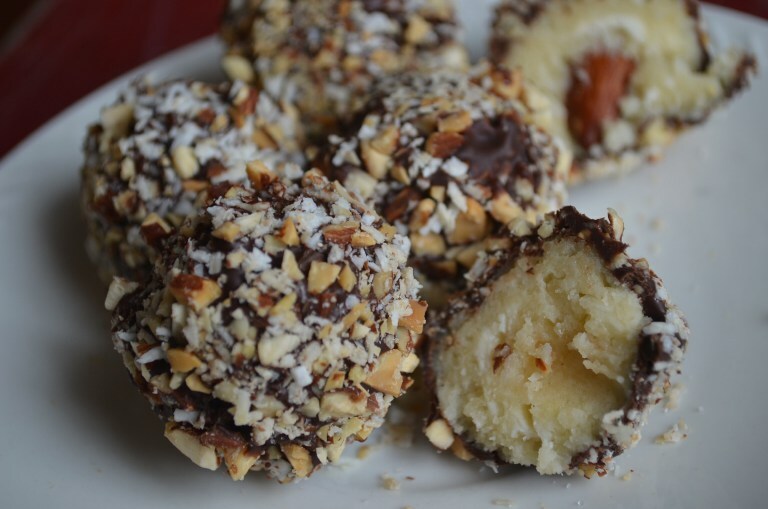 Or maybe you want to go the chocately route for a sweet snack, in which case Mouthwatering Motivation also supplies this winner of a recipe for no-bake Almond Joy Cheesecake Truffles. Both our Mountain House Scrambled Eggs With Ham, Red, & Green Pepper and our Mountain House Scrambled Eggs With Bacon breakfast delights have seven grams of carbs per serving each. For some people on the ketogenic diet, that may be too high a share; for others, though, these Mountain House meals could serve as good choices for Keto backpacking food! 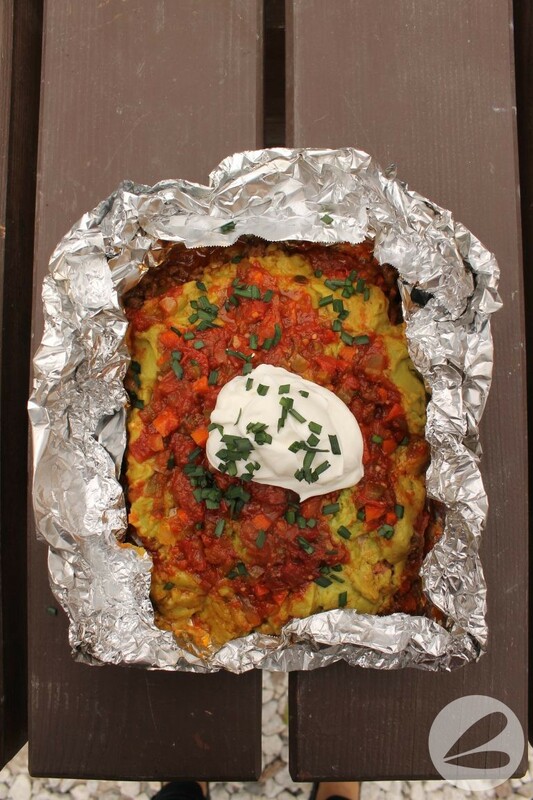 This entry was posted in Mountain House and tagged camping food, dietary needs, keto by Kelli Martinelli. Bookmark the permalink.